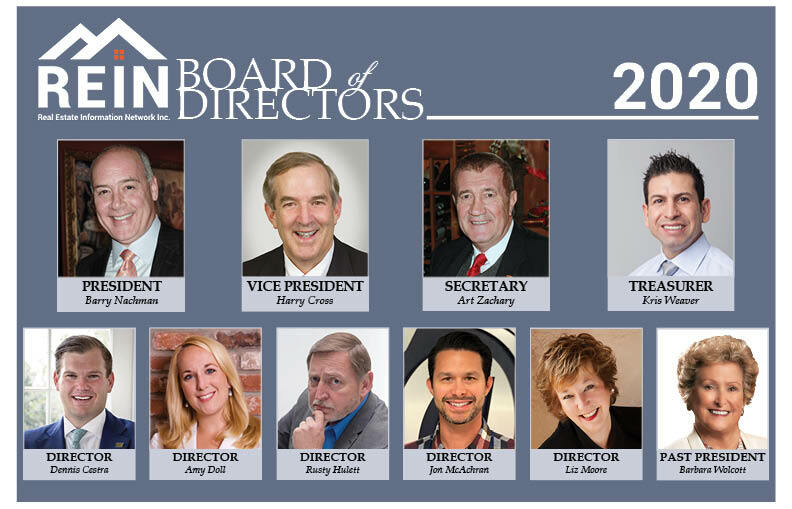 The REIN Board of Directors is comprised of nine Directors who are elected by the broker stockholders for a two-year term. All members of the Board of Directors are either principal or managing brokers of a stockholder member firm. The Board of Directors is authorized to make Rules and Regulation changes and to set the fiscal policies of REIN. Past President John Chandler Chandler Realty, Inc.